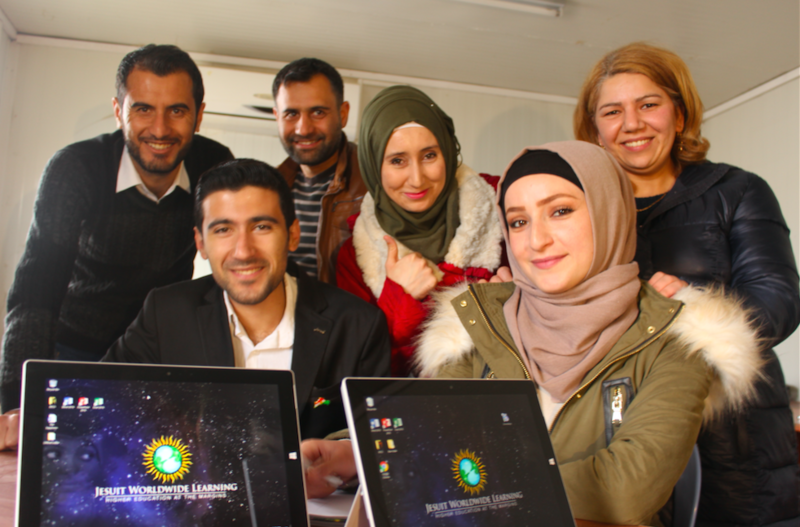 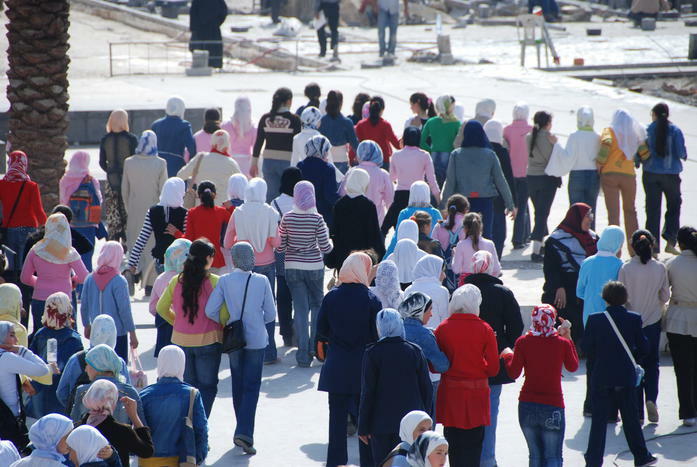 Although some scholarship programs for Syrians have ended, some are still expanding. 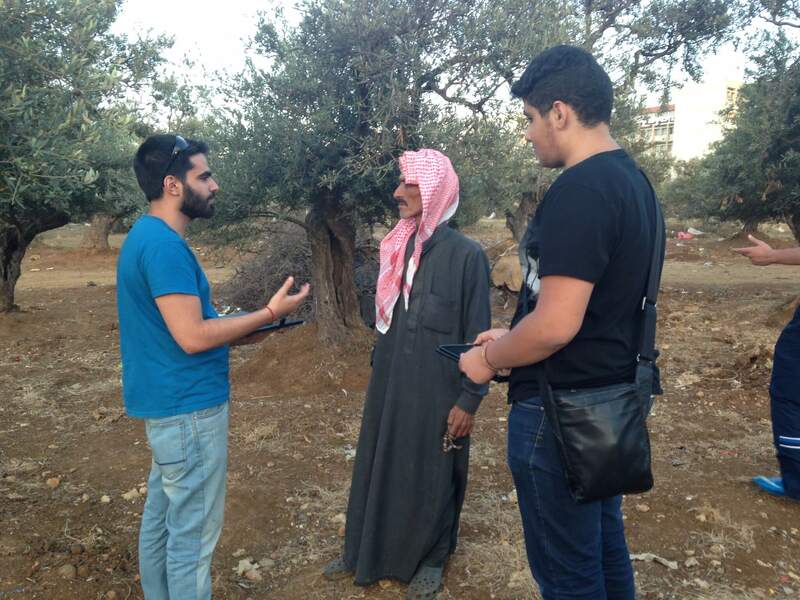 Syrians who have fled the fighting in their homeland feel increasingly insecure in their host country, surveys from a Lebanese university show. 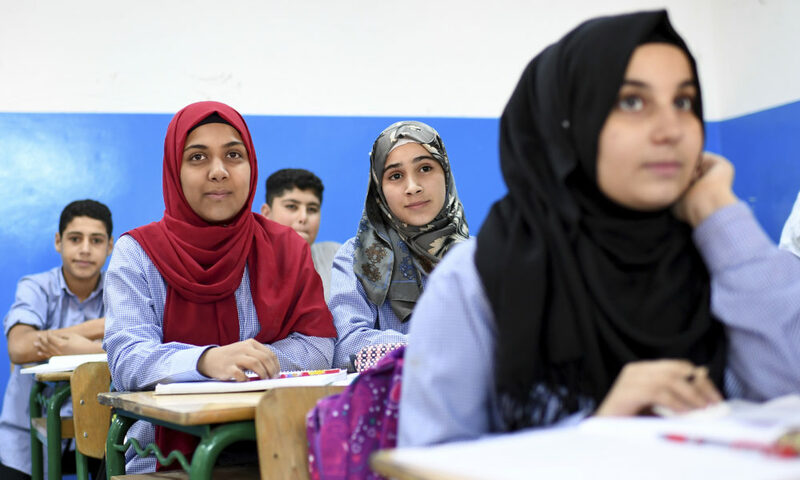 The crisis in education for refugee children is getting worse, not better, warns the U.N. refugee agency. 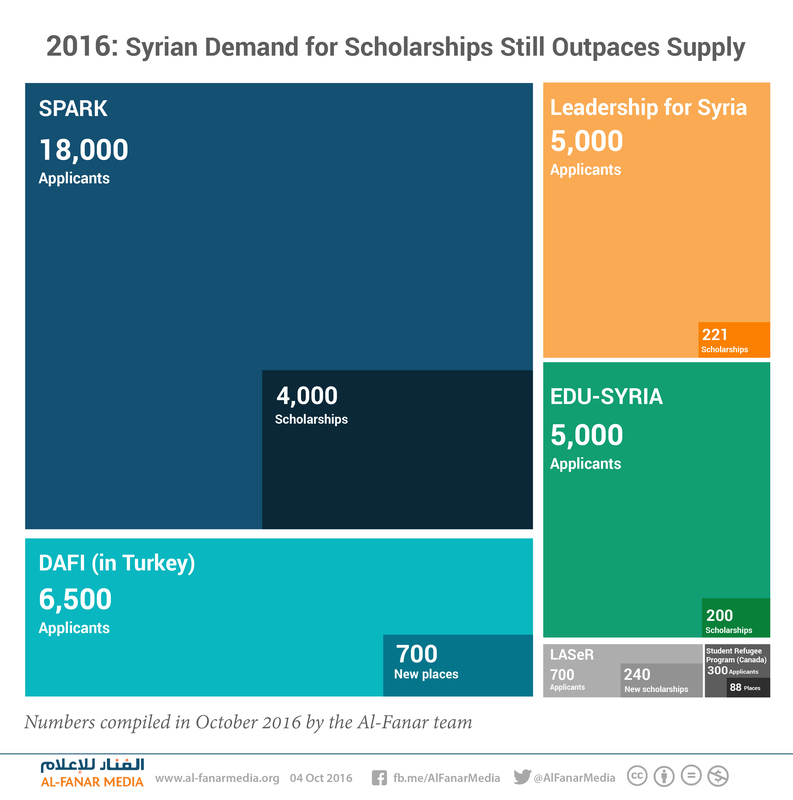 Scholarship offerings for refugees are inadequate, both in quantity and quality, says a new British Council report. 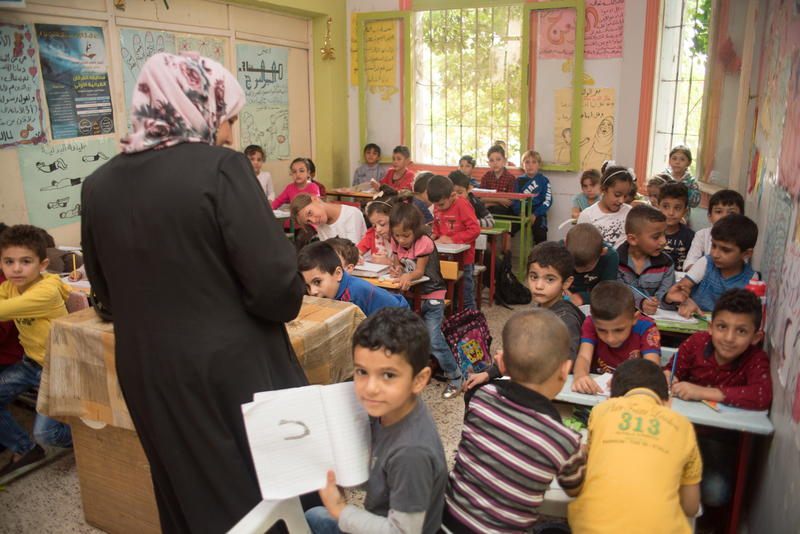 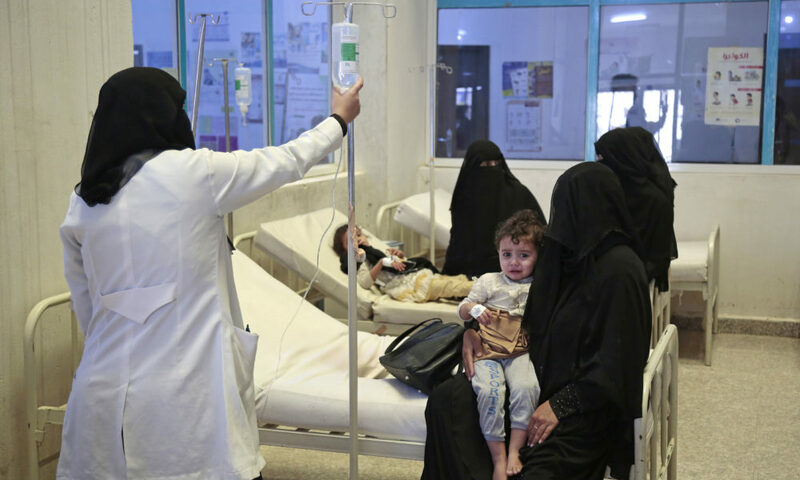 Save the Children study shows the scale of the problem and the need for psychological health care for refugee children. 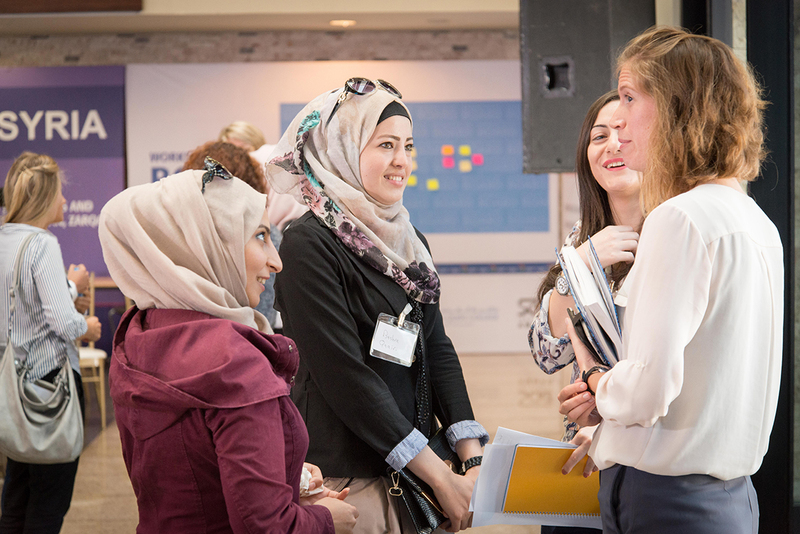 Almost 100 individuals and organizations dedicated to providing higher-education to Syrian refugees met to discuss ongoing challenges, the need for better coordination, and recommendations to donors, governments, and scholarship providers for improving educational access. 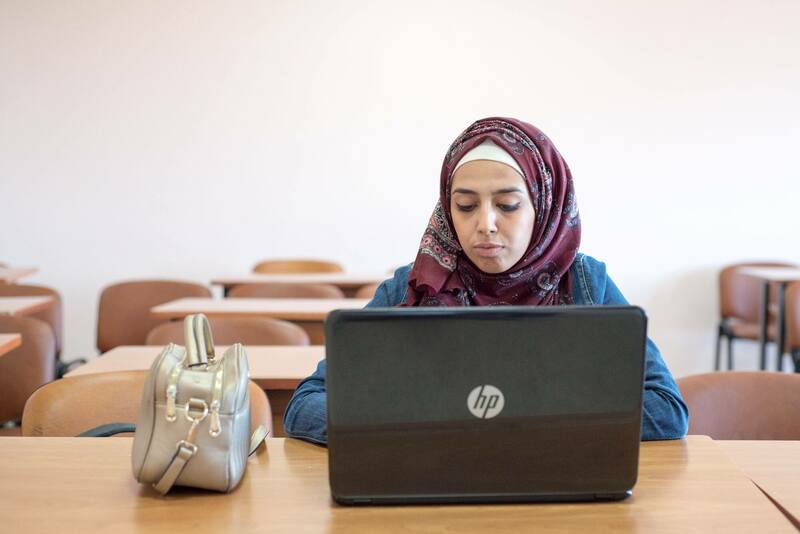 Major scholarship programs for Syrian refugees are swamped with applications again this fall.